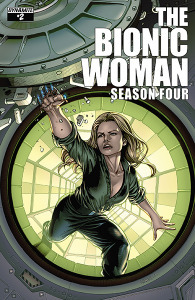 Continuing from the TV series, comes The Bionic Woman: Season 4! 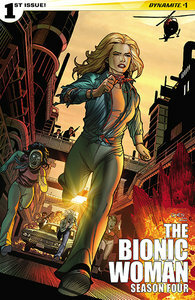 Jaime Sommers - THE BIONIC WOMAN - has earned a classic series continuation of her own! Jaime is trying to balance the hope of a normal life with her life as a government agent...but when you work for the O.S.I., even a routine mission to Mexico can prove to be far more dangerous than anyone expected!